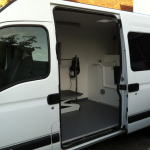 Mobile dog grooming is the prefect way to deliver a fast and efficient service to your clients. 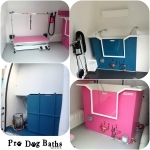 Converting a van to a mobile dog grooming salon is affordable and easy when you choose Pro Dog Baths – The finest Mobile Dog Grooming Van Conversions in the UK. 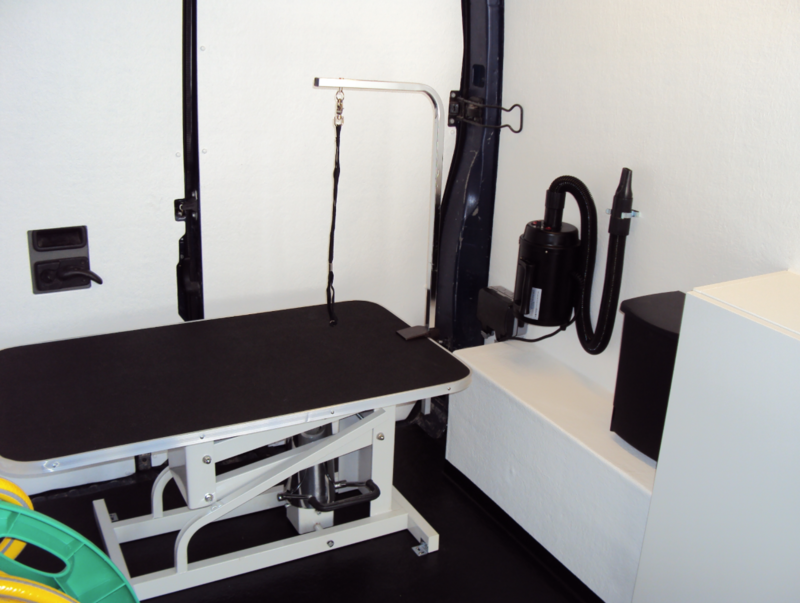 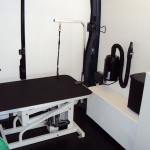 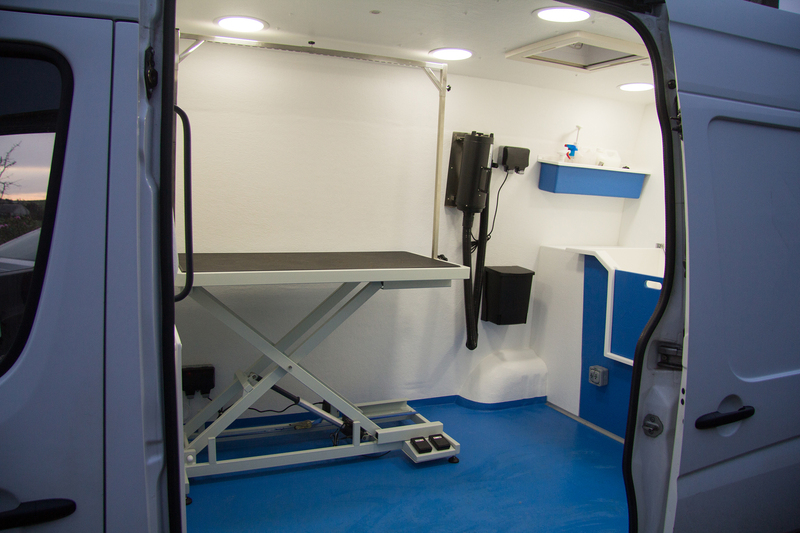 Our experienced team will design the interior of your dog grooming vehicle to provide a comfortable working environment for you and your four-legged clients. 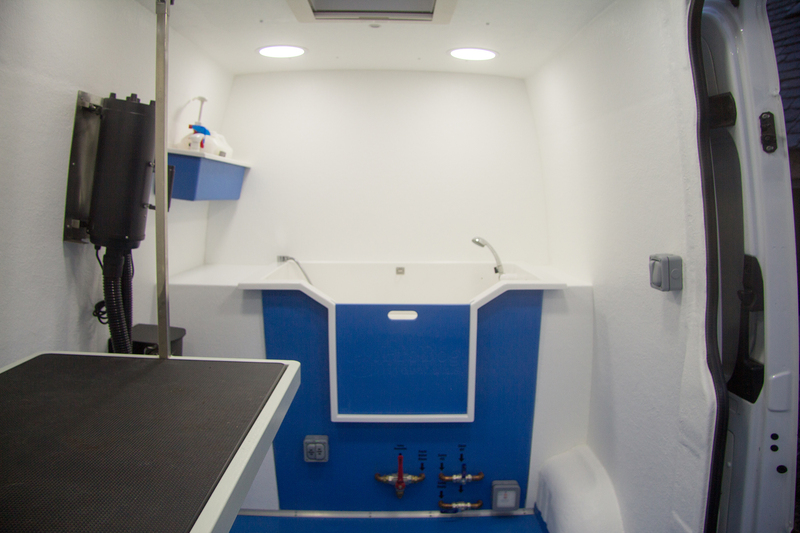 All of our mobile dog Grooming Van Conversions are fully lined with GRP (Glass Reinforced Plastic) fibreglass, not lesser quality plastic. 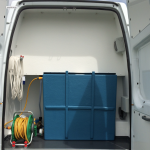 This makes them hard-wearing, completely waterproof, and easy to keep in prefect condition. 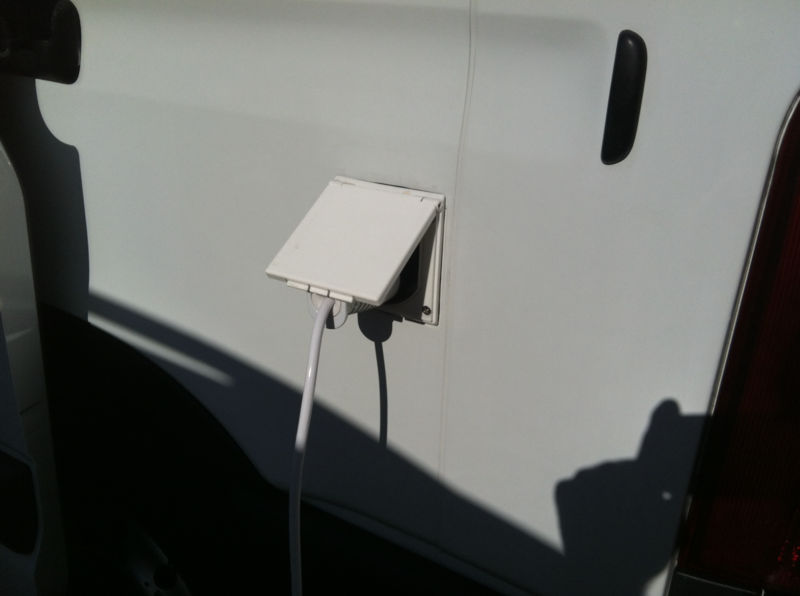 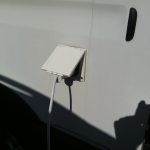 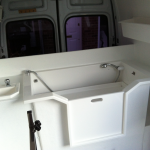 Our team will customise your van to your exact requiments! 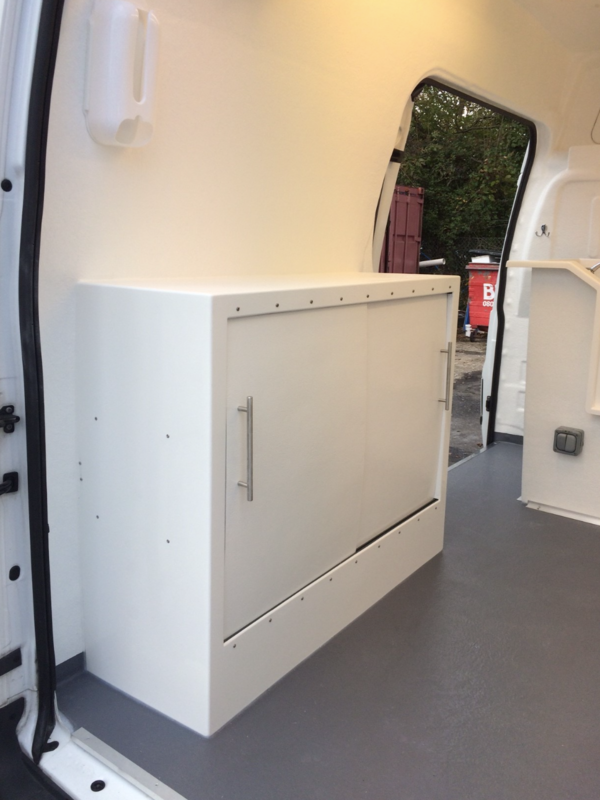 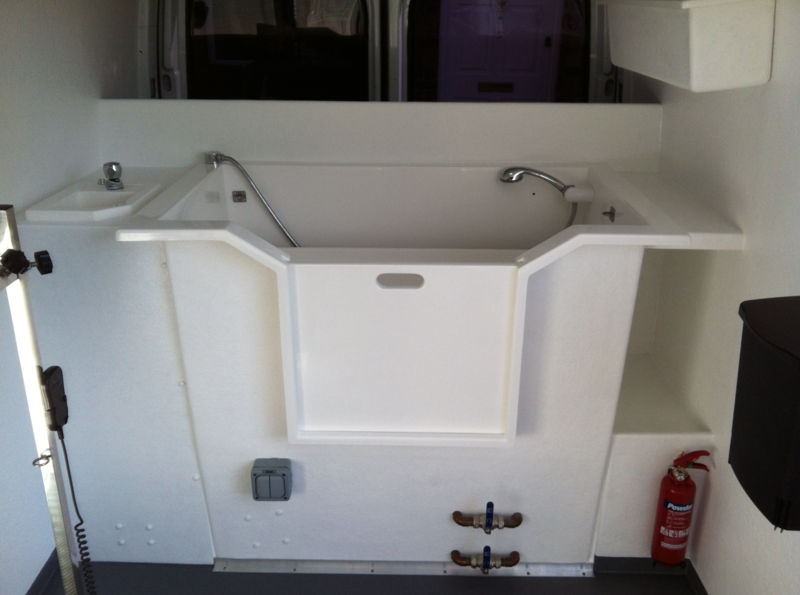 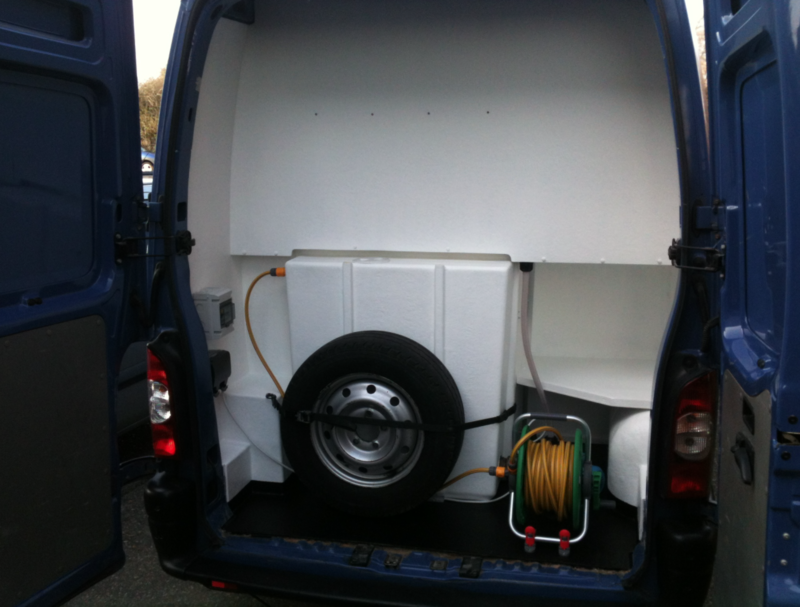 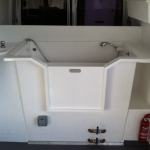 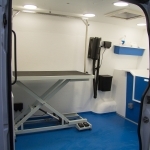 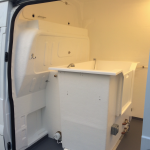 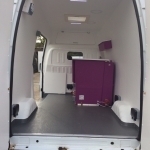 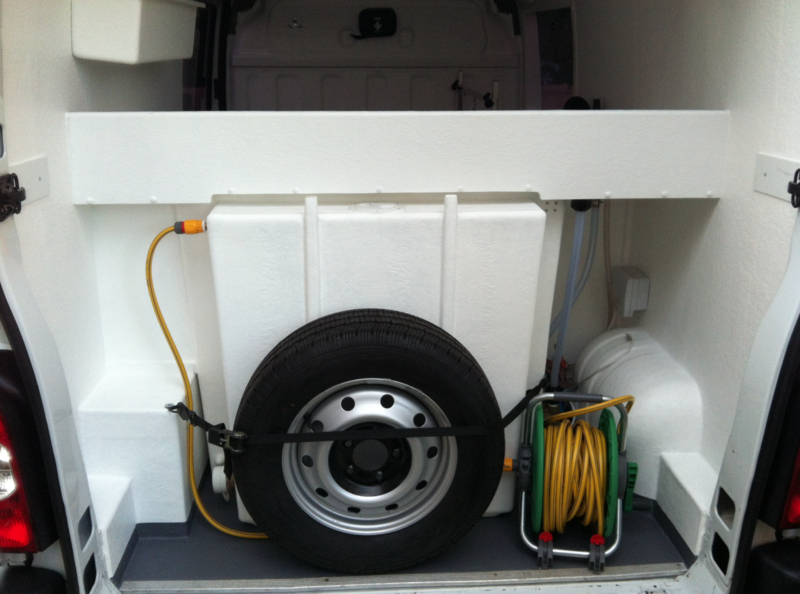 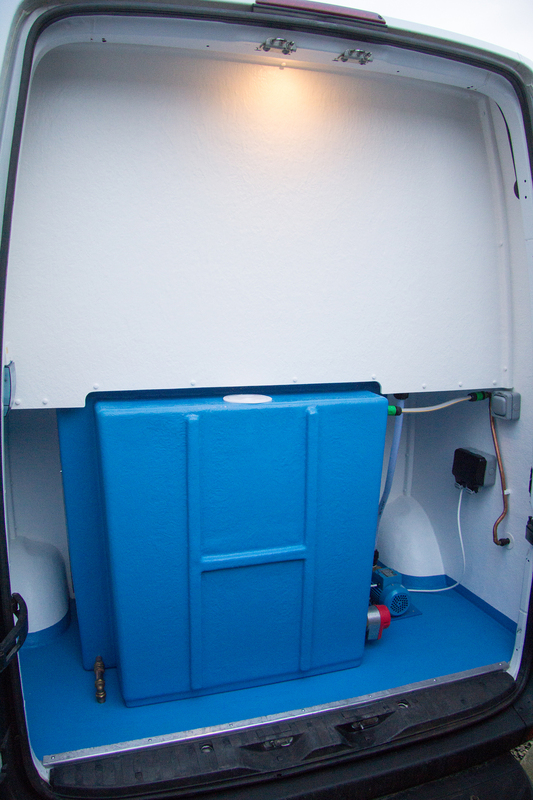 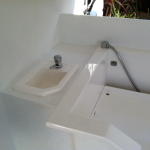 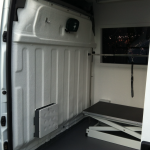 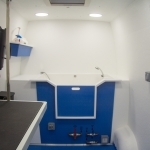 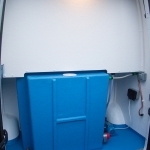 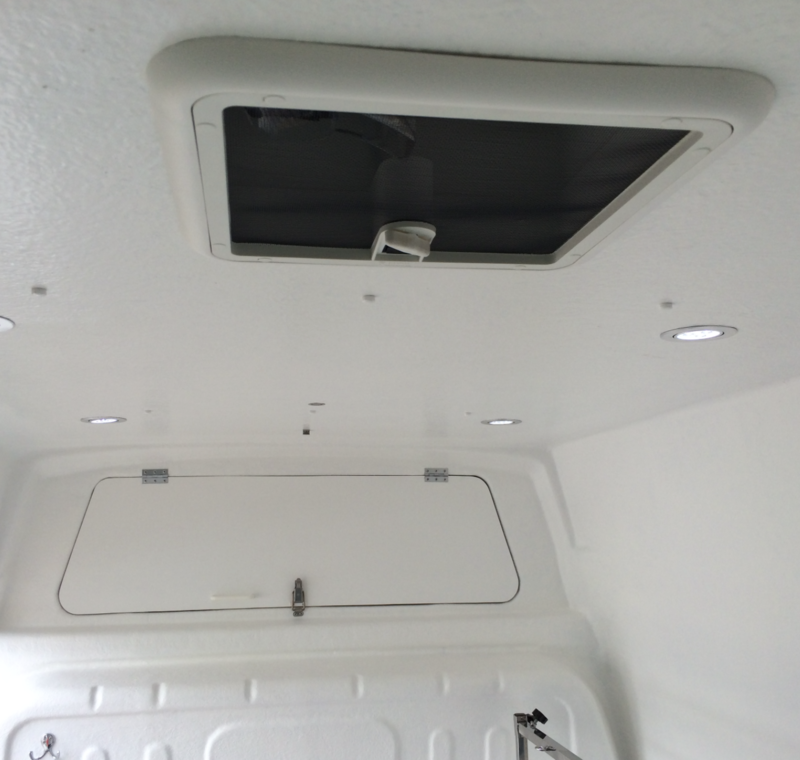 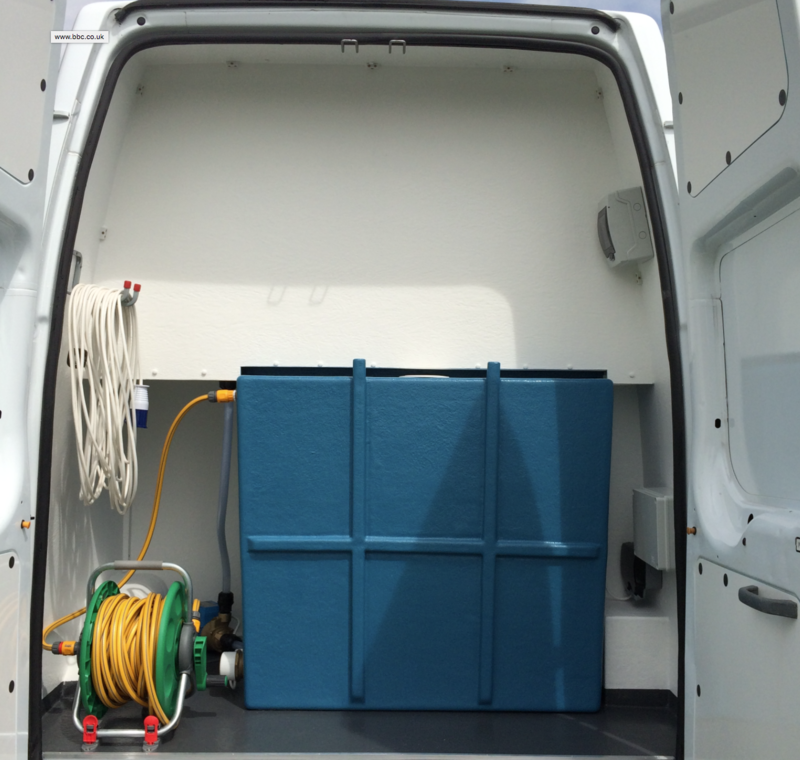 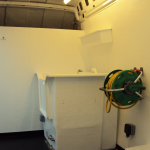 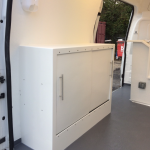 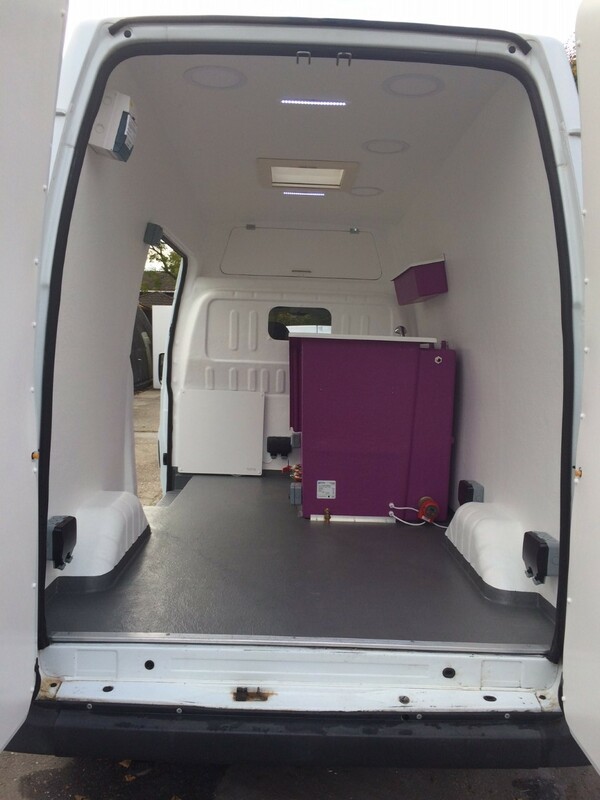 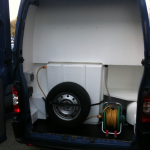 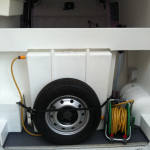 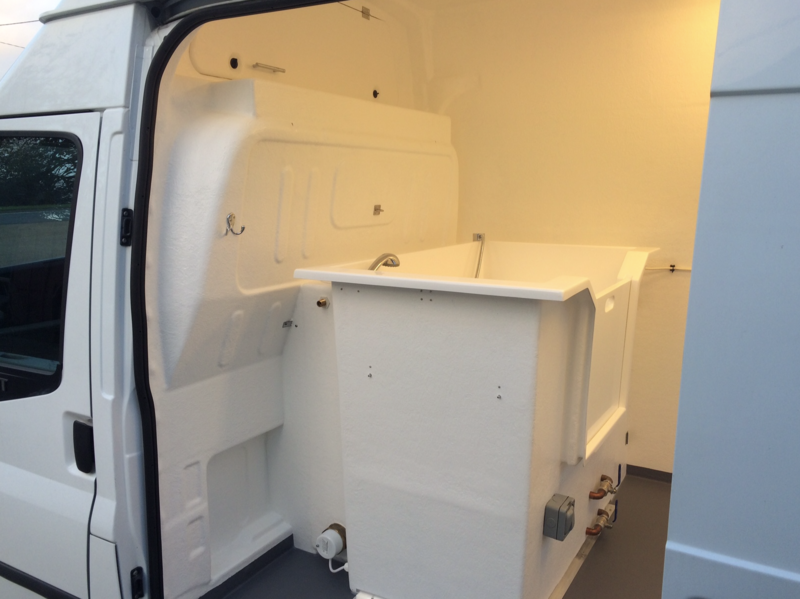 Using our many years of experience we use our Pro Fibreglass lining to line our vans as its extremely tough and durable, making it fully water tight and hard wearing. 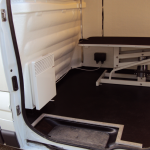 Being all hand made you can choose the colour of the lining, so putting your own personal touch to your investment. 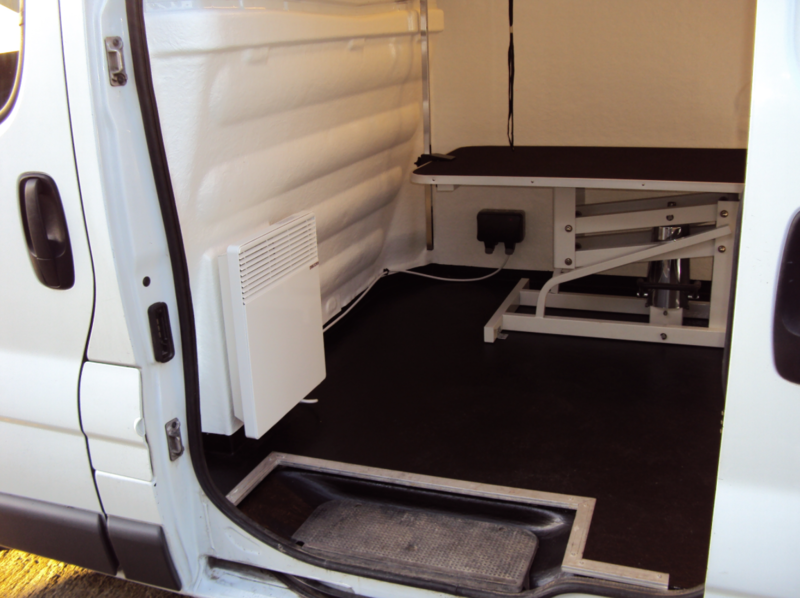 All of our mobile dog grooming van conversions are fully insulated, keeping them warm in the winter and cool in the summer. 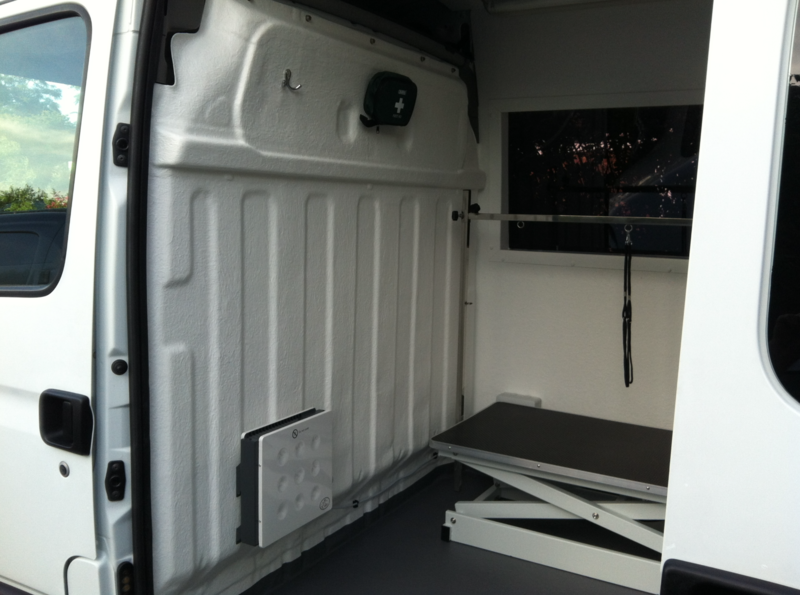 This makes for a far more comfortable working environment for you and your four legged friends. 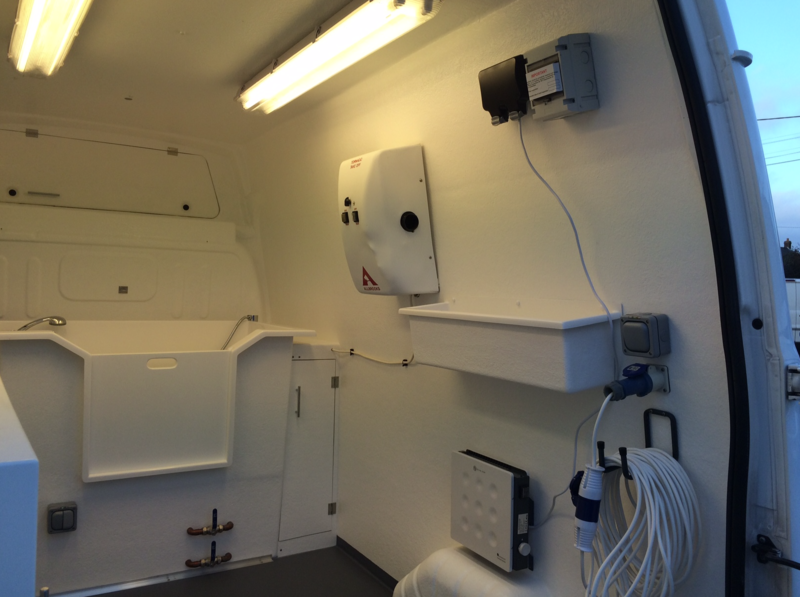 Your safety is extremely important to us, so all electrics are backed up with multiple rcd’s and all wiring is thoroughly checked and certified by a qualified electrician. 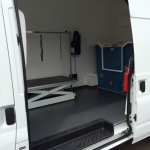 Flexibility to cover a huge area, and have a massive customer base. 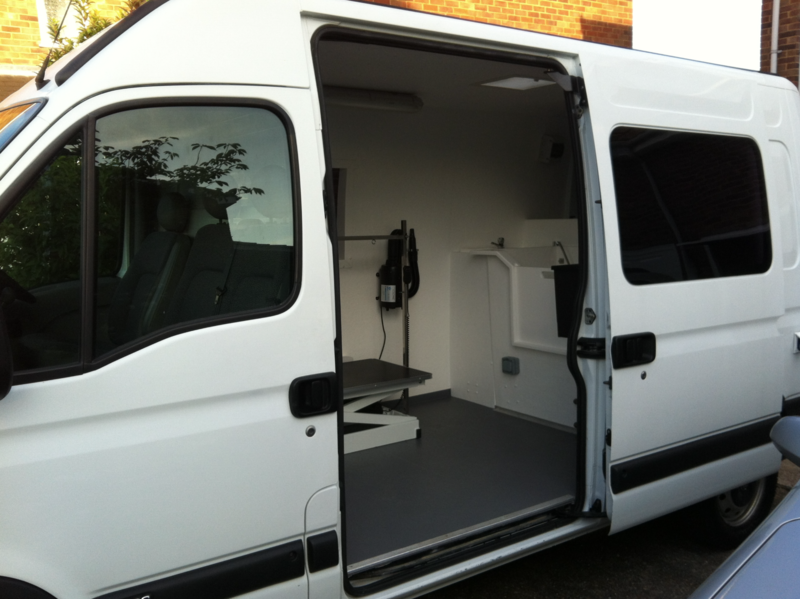 Earnings between £35,000 to £45,000 a year. 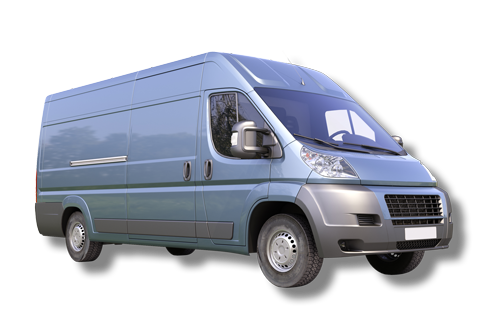 This means your initial investment costs are soon returned. 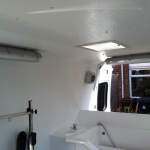 Pro Dog insulated fibreglass lining (bulkhead required). 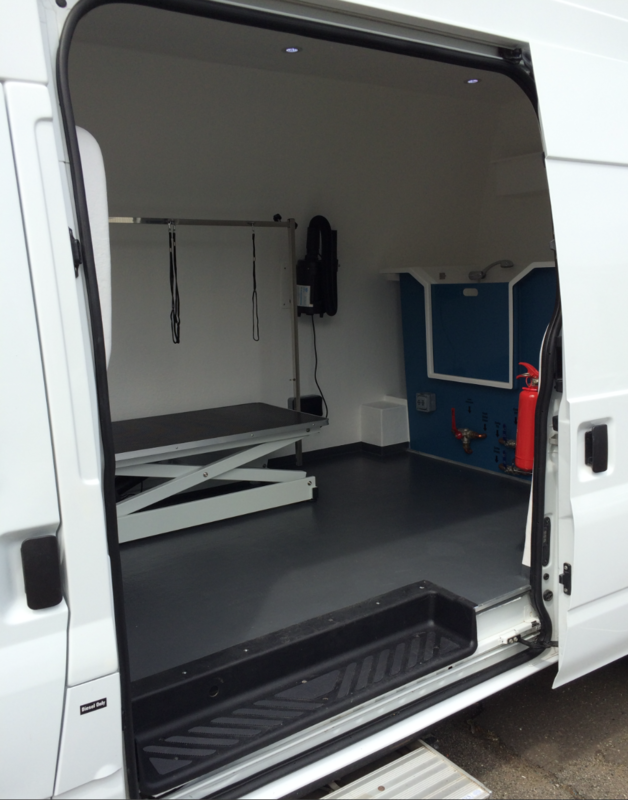 Pro Dog fibreglass floor which can be either non slip or smooth and made in a colour of your choice. 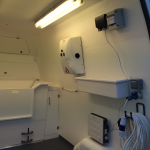 IP rated waterproof RCD protected 13amp electrical supply. 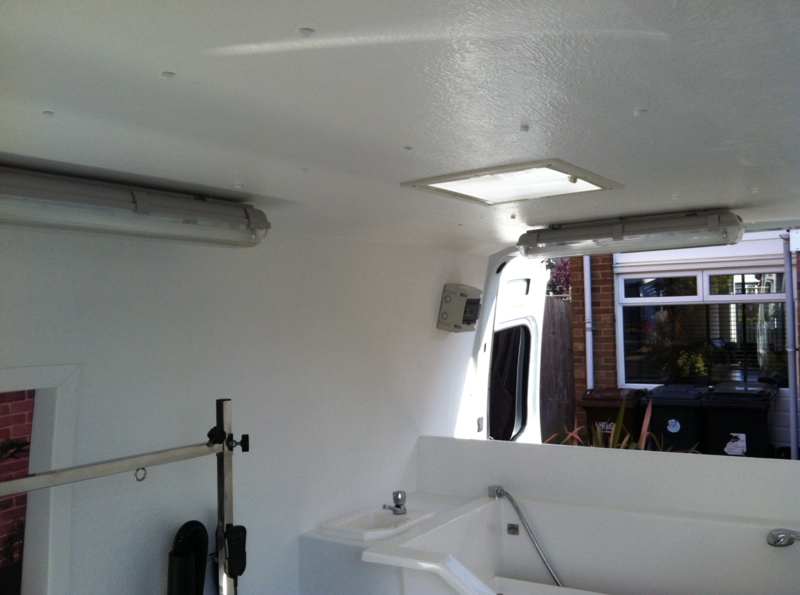 6 x IP rated LED down lighters. 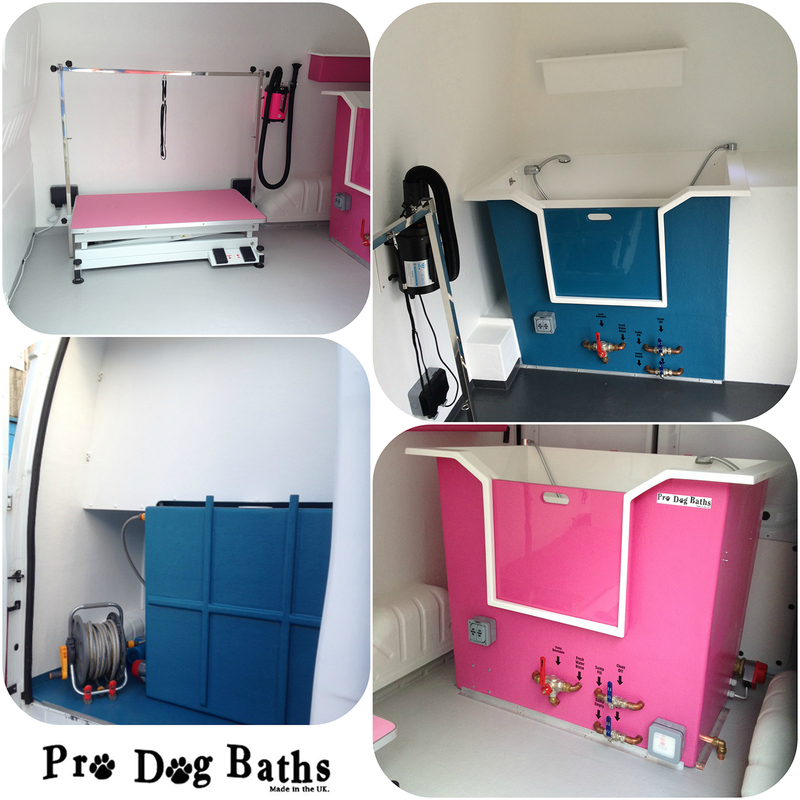 Pro Dog Option 7 Hydrobath which has a rear mounted 190ltr fresh water tank with a built in quick heat tank (heating the water in 15 minutes) and fresh water rinse system. 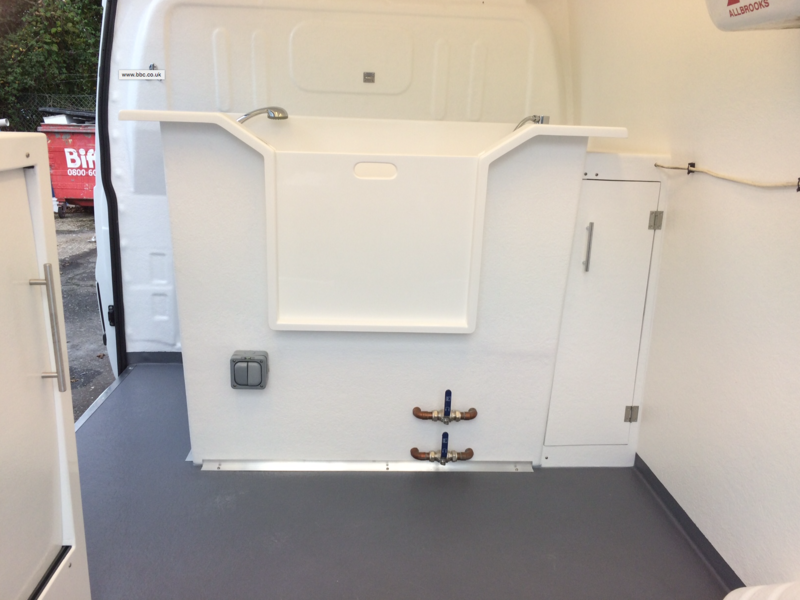 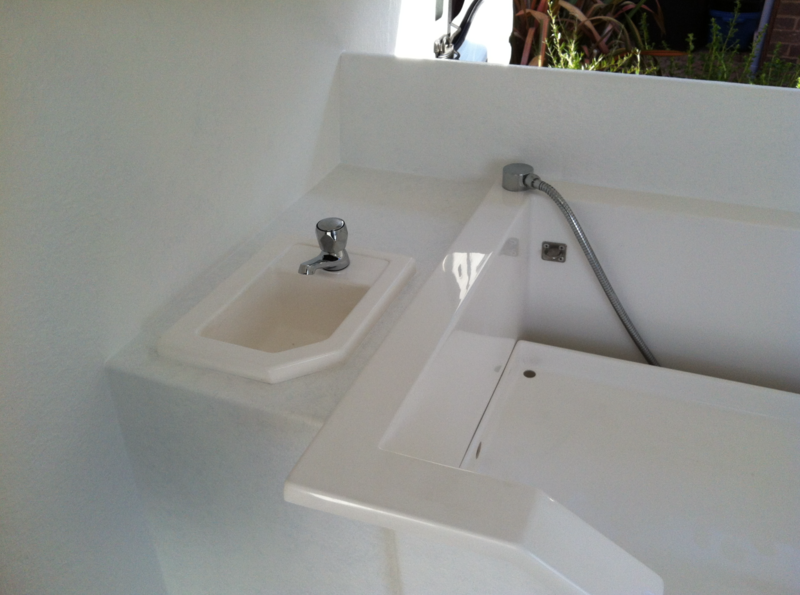 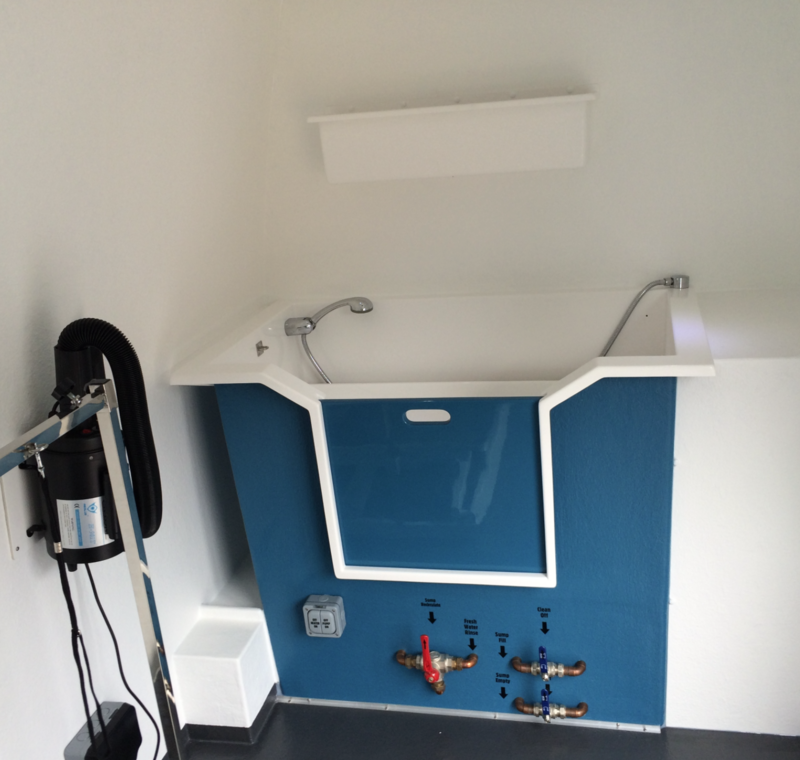 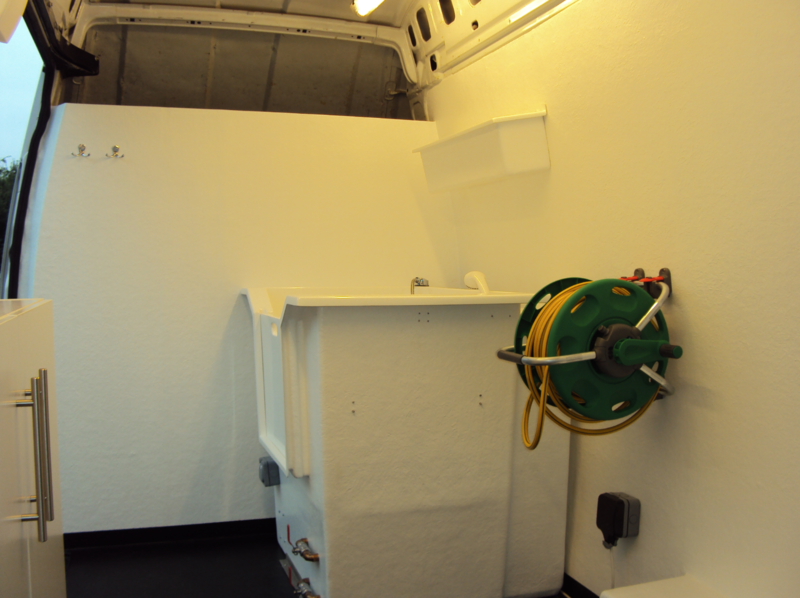 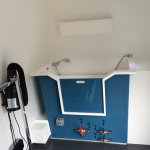 Fully partitioned with our bespoke housing, creating a plant room in the rear of your grooming van. 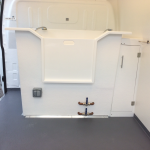 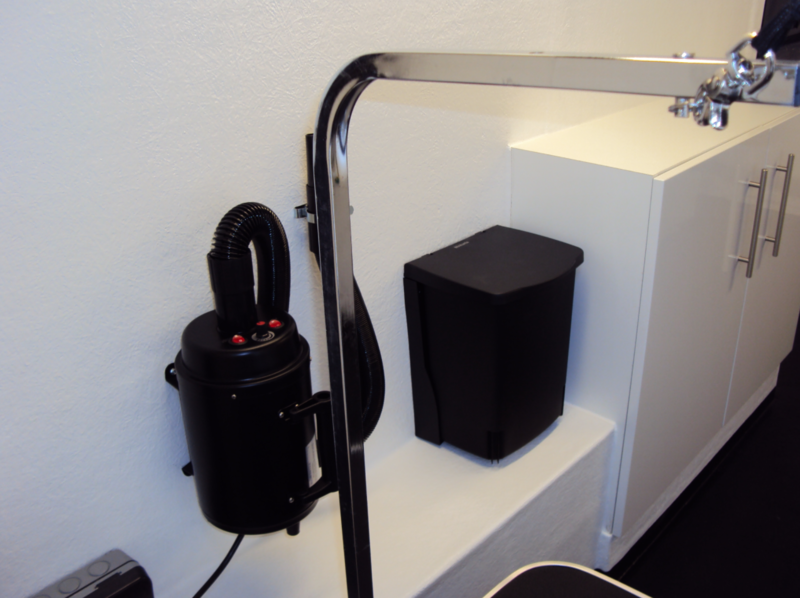 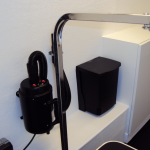 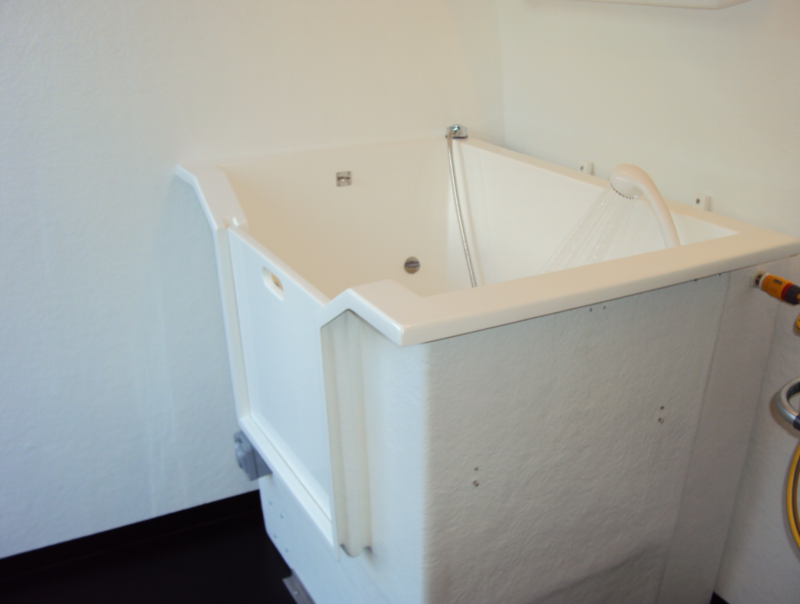 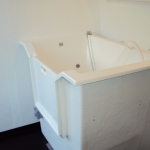 Pro Dog Option 7 Hydrobath which has a rear mounted 190ltr fresh water tank with a built in quick heat tank (heating the water in 15 minutes) fresh water rinse system. 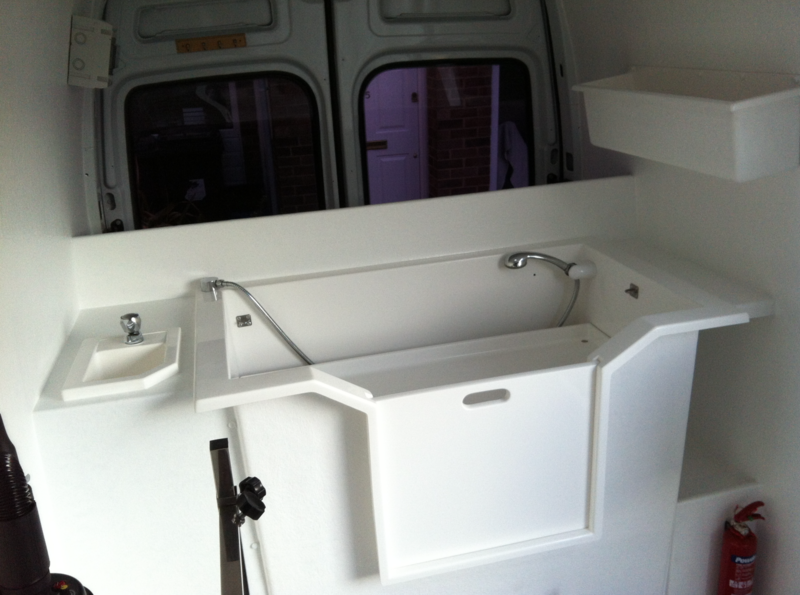 Here are some examples of our previous work. 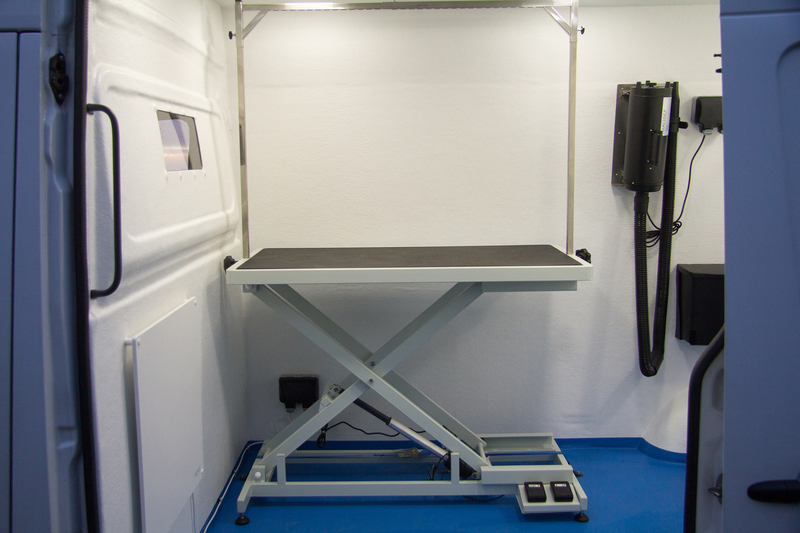 This gallery showcases all the elements that make our Pro Dog Grooming Vans the best on the market.